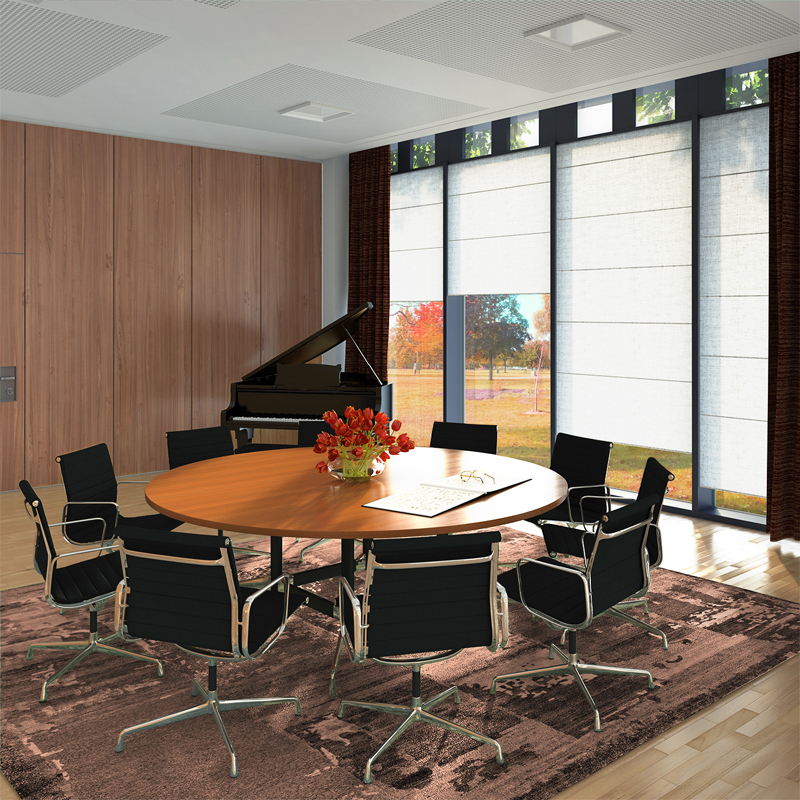 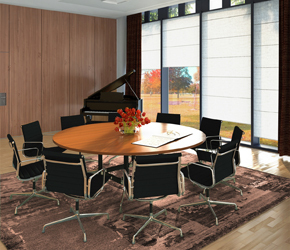 We made an Interior Design and Interior Visualizations of a Director's Krzysztof Penderecki Office. 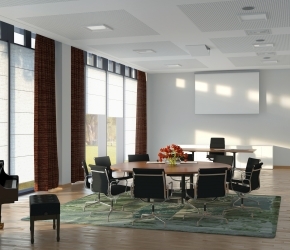 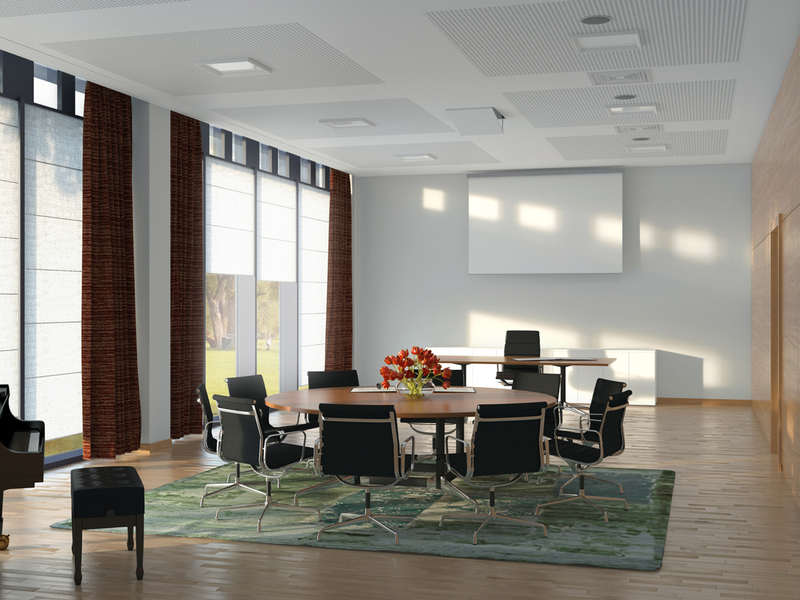 Besides of private office function it is also a meeting place. Here Master Penderecki works on his new musical compositions.